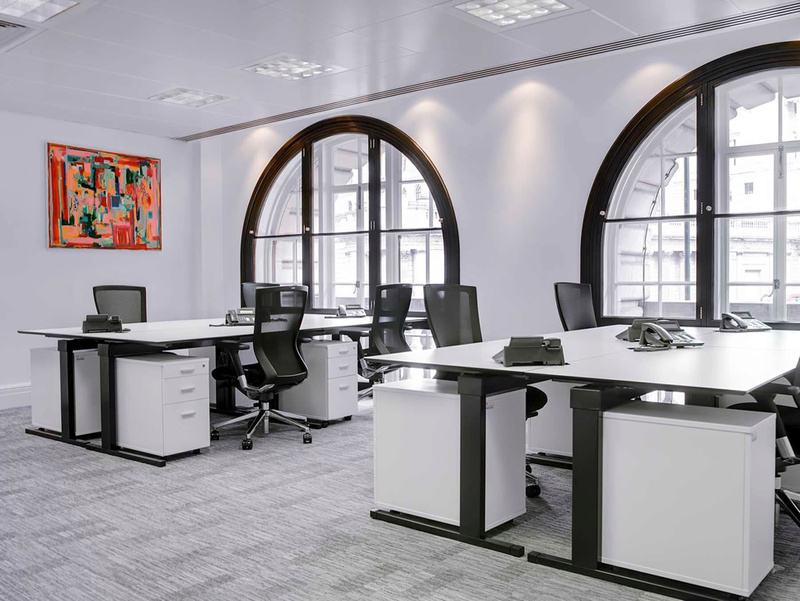 Looking for Serviced Offices? Your Search Starts Here! 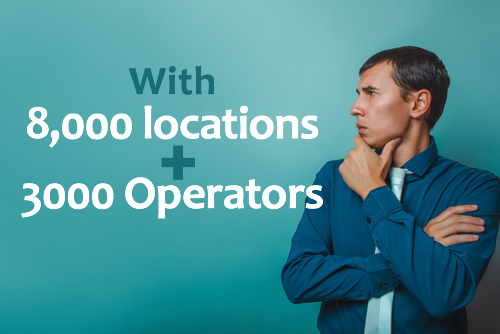 We know how hard it can be to find the best solution from over 8,000 locations. Let SO Advice do all the hard work for you. We will search the market for you to find the best fit to match your business needs and budget. We will guide you at every step and help you to negotiate the very best deal and contract. You provide us with a brief of your requirements, we go out to the market in your specific locations of interest, UK or worldwide and we provide you with a unique and bespoke availability and pricing report outlining all of the most suitable options that match your specific needs. We will accompany you on viewings if appropriate, pre-vet your short-listed options and negotiate the very best terms with your chosen serviced office operators. You do not pay anything for our services, as long as you enquire through us first, as the operators pay us a finder’s fee on the conclusion of a successfully transacted deal. “We are delighted with the outcome and service that SO Advice provided. Not only were they able to find us well located and fit for purpose space in close proximity to our current location, but it was 33% cheaper than other comparable serviced office providers”. Call us for a no-obligation chat to see if we can help.